Oh no! Halloween is almost here. Avoid the tricks with these last minute 13 Quick, Easy Halloween Treats Recipes. These are fun, fast, and require just a few ingredients, most of which you may already have in the house. We have a potluck neighborhood Halloween party every year. 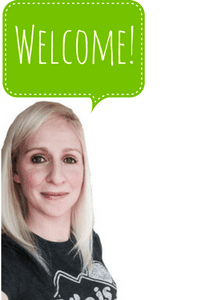 This post was mostly a way for me to bookmark all of my Halloween favorites or “wanting to try” recipes. If you have more suggestions, please share. These s’mores-like Halloween eyeballs are made out of just Nilla Wafers, marshmallows, and chocolate chips. 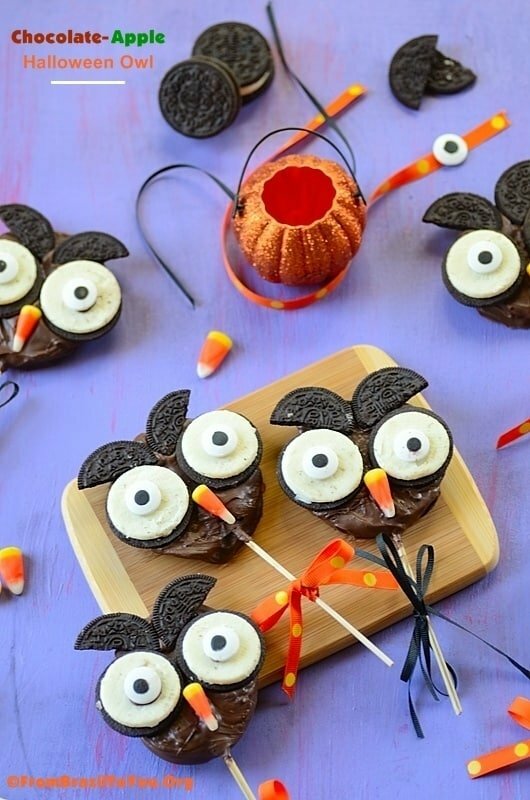 Get the S’mores Eyeballs – Easy Halloween Treat recipe here. 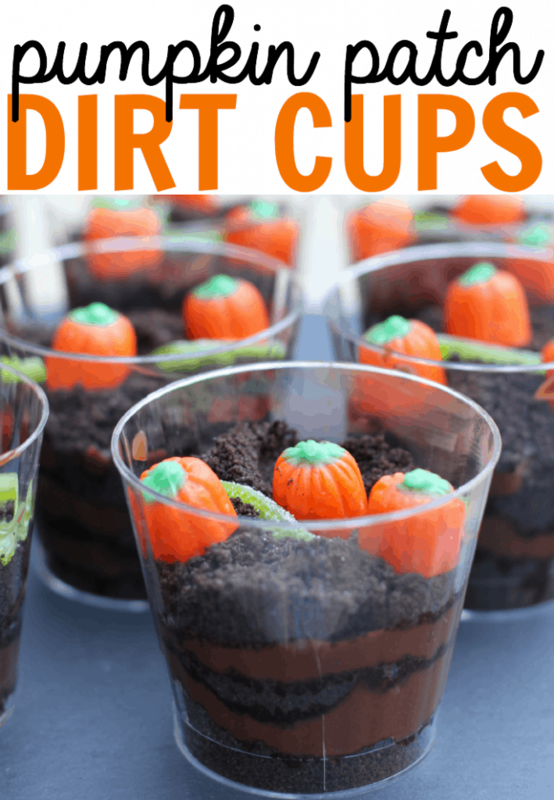 Get the Pumpkin Patch Dirt Cup recipe here. Simply heat the tortillas, fill with caramel and apply pie filling, roll, and top with sugar and spices. 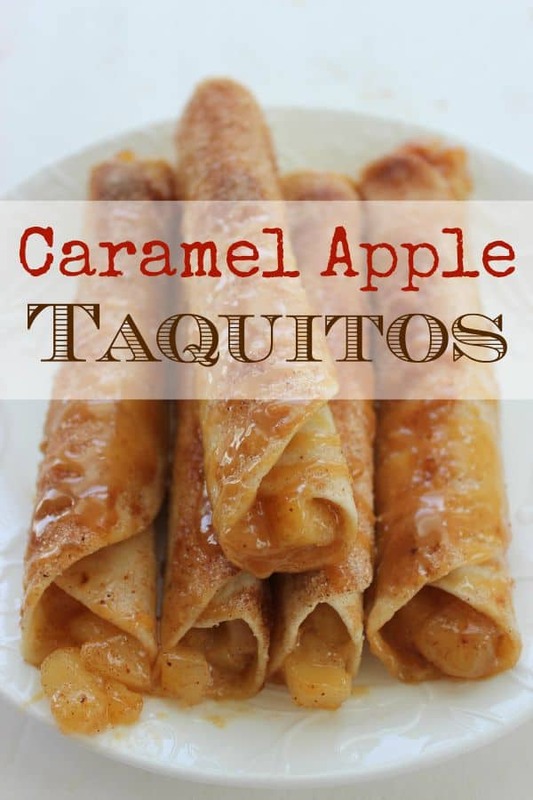 Get the Carmel Apple Taquito Recipe here. 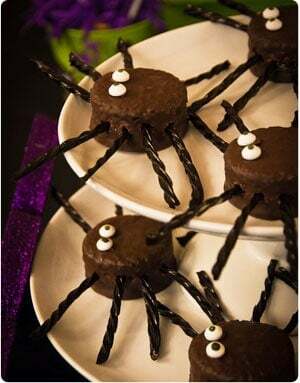 These spider cakes look almost too good to eat. Get the Spider Cakes recipe here. These chocolate dipped candy corn treats are easy enough to make with the kids. 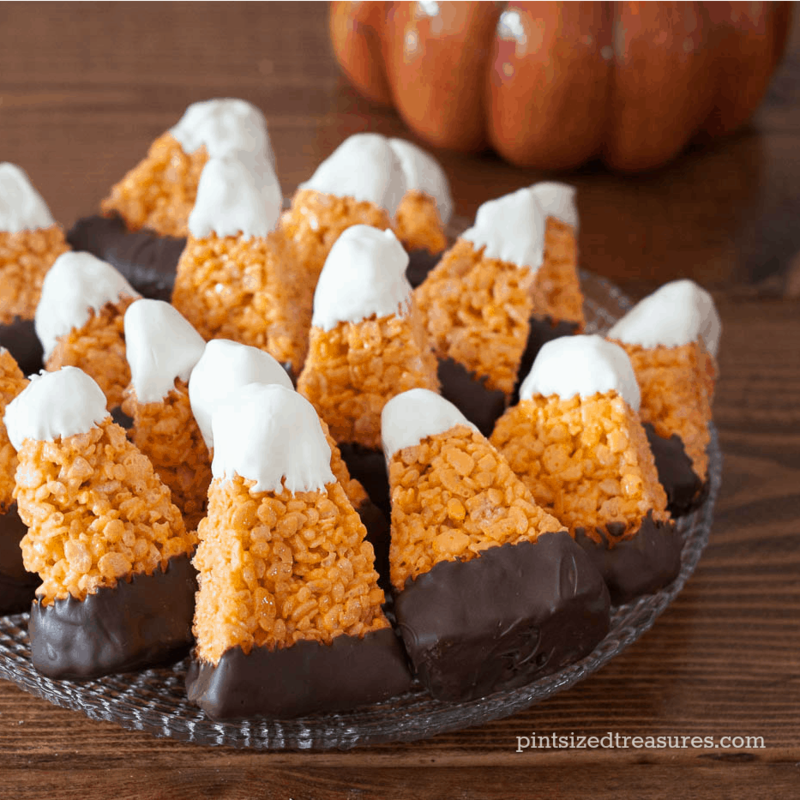 Get the Chocolate Dipped Candy Corn recipe here. 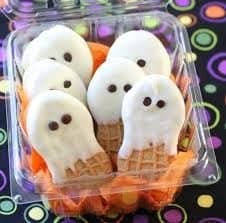 With just 2 boxes of Jell-O and some whipped cream you have a colorful treat for Halloween parties or after school. 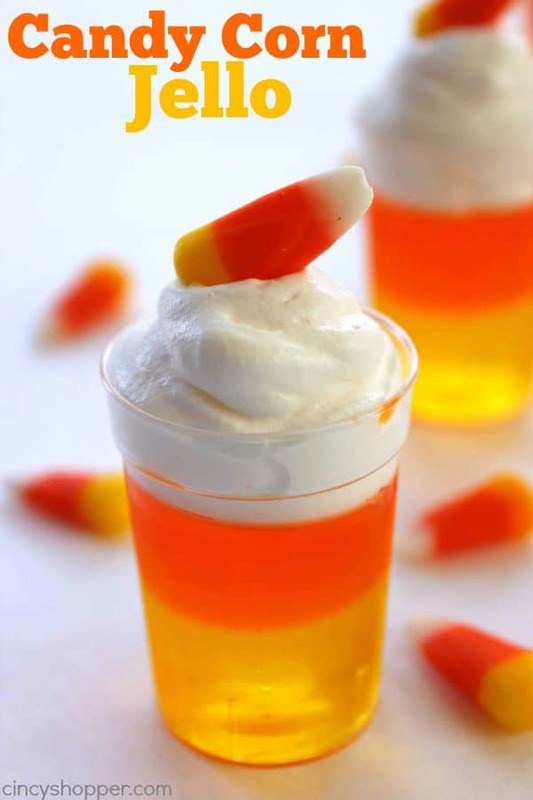 Get the Candy Corn Jello Cups recipe here. Pretzels and Reeses Peanut Butter cups… need I say more? 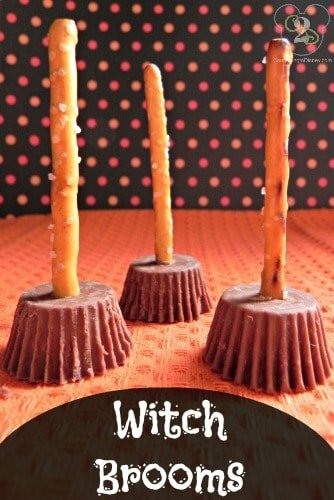 Get the Witch Brooms recipe here. These are allergen-free Halloween treats! NO NUTS and Gluten Free. Just fruit and sunflower products. Get the Silly Apple Bites recipe here. Just gather up some sliced apples, melted chocolate, Oreos, and candies to make this fun Halloween treat. Get the Chocolate Apple Halloween Owl recipe here. 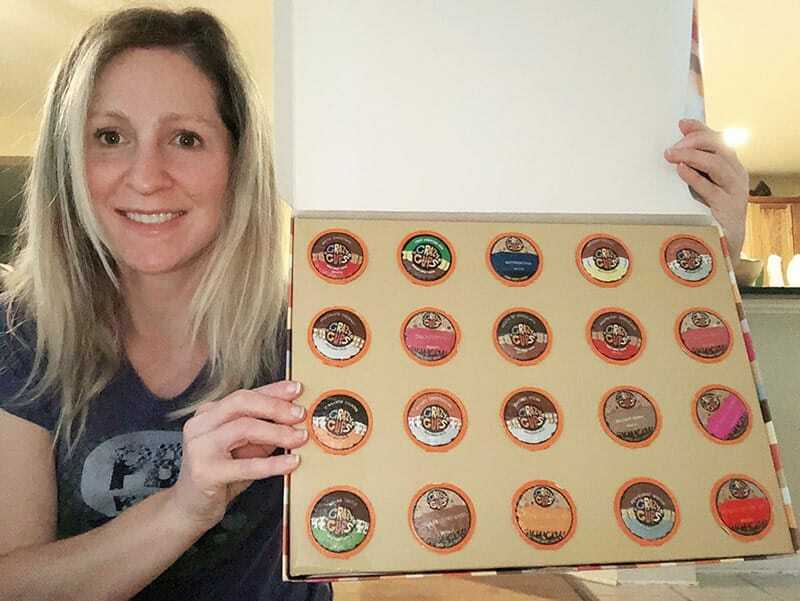 All of your favorite candies in chocolate? Heaven on earth! 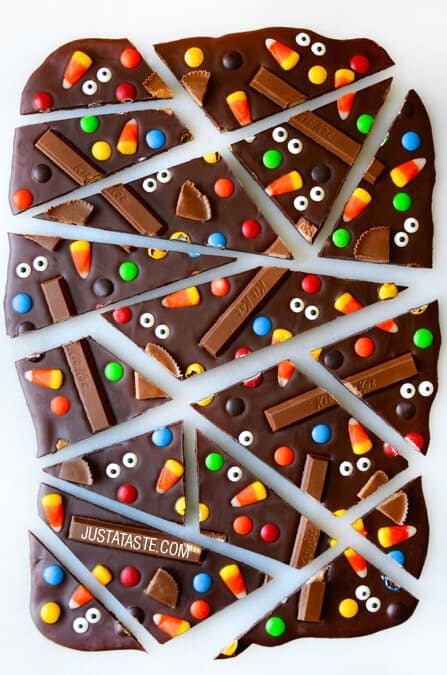 Get the Halloween Candy Bark recipe here. This is a super easy Halloween treat the kids can help make. Get the Nutter Butter Ghosts recipe here. Need a break from sugary treats? 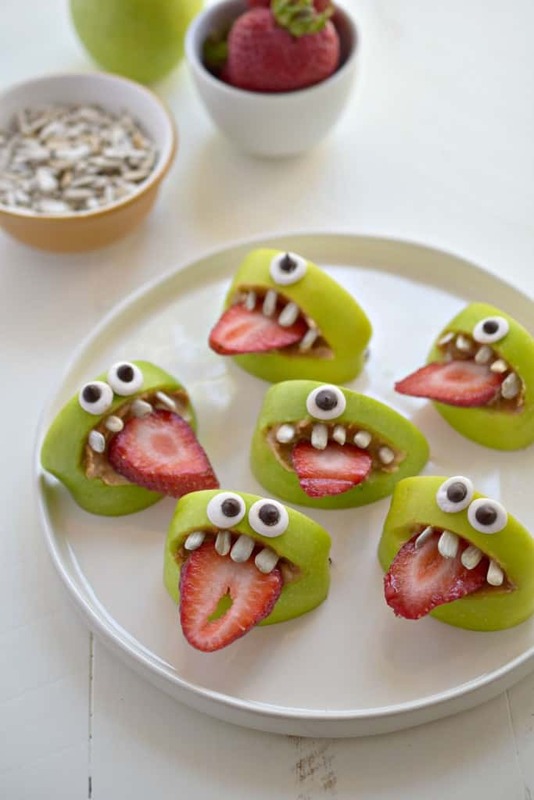 Check out these healthy Halloween treats. 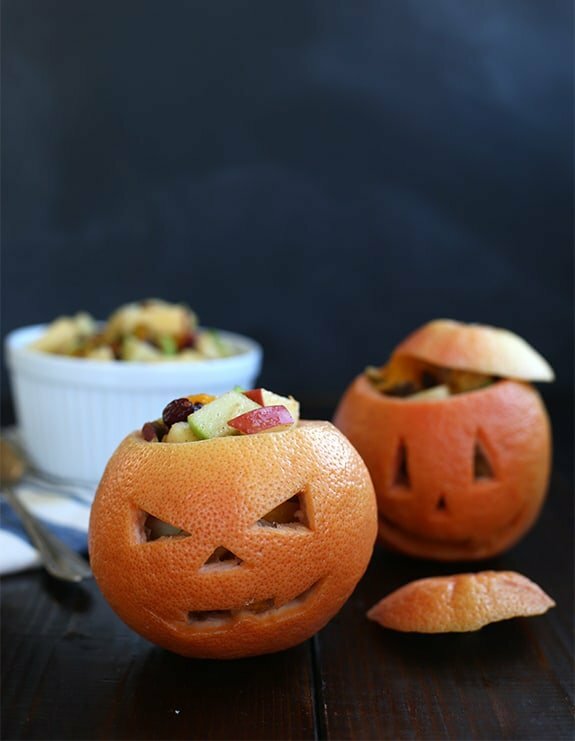 Get the Grapefruit Jack-O-Lanters with Fruit Salad recipe here. These no-bake Halloween cookies are great for class parties and they only take about 15 minutes to make. 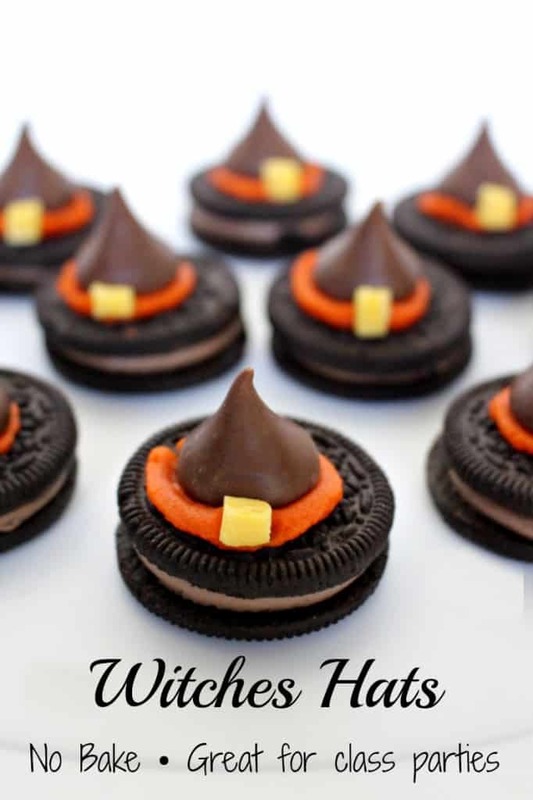 Get the Halloween Witch Hat Cookies here. These last-minute quick, easy Halloween treats recipes are fun, fast, and require just a few ingredients, most you may already have at home. « Can You Change Careers When You Have No Idea What You’re Doing?